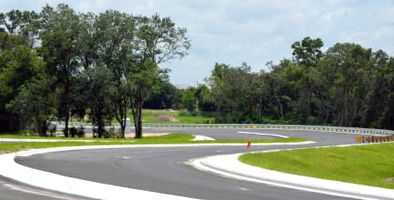 This is great news if you hate the holiday traffic near the Westfield Brandon shopping mall. If it’s a short-cut you seek from State Road 60 in Brandon to Bloomingdale Avenue and ultimately to US 301 in Riverview, this is good news for you too. Now you have a straight shot from Brandon Boulevard (SR 60) to Lumsden Road, then on to Bloomingdale Avenue and to US 301, using the Duncan Road/Krycul Avenue segment. As for what this will mean for the vacant lands at the southwest and southeast corners of Gornto Lake Road and Town Center Boulevard, expect to see more stores and offices, with sale or lease arrangements being sought by the Eshenbaugh Land Company on behalf of Westfield. As for the Gornto Lake Road extension, Valdez said it completes Gornto Lake Road work that began some 10 to 15 years ago with the development of the area. Content reprinted with permission of the Brandon Patch.